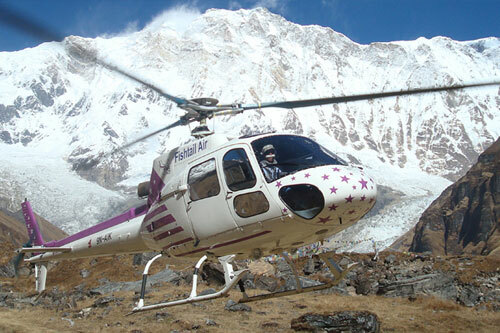 Helicopter tours are more suitable for those who are restricted by time to trek for weeks in hills and mountains. 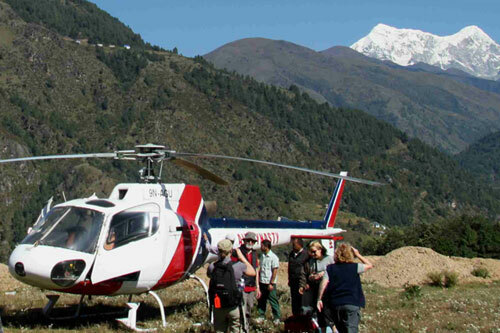 People who never had the opportunity to trek around the Himalayas of Nepal could opt for Helicopter Tours, to get a panoramic view of the magnificent mountainous country.Mountain Guide Trek & Expedition offers this type of tours for people who are looking for an easier way to visit Nepal. 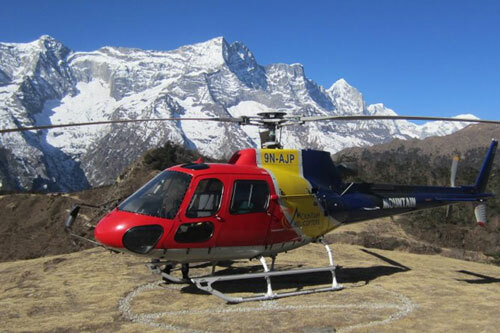 Nepal, with its high mountains and beautiful scenic countrysides is easily accessible by helicopters. 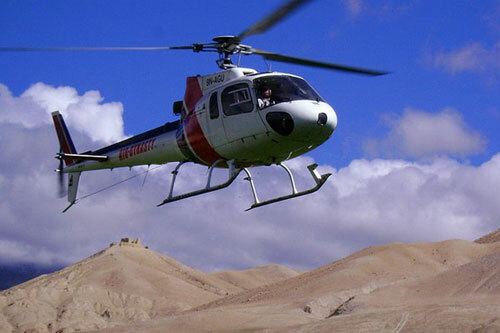 The helicopter services industry in Nepal is now well established with many types of helicopters in operation. The pilots of these machines are very experienced professionals with thousands of flying hours experience in Nepal. The helicopter service companies have an excellent reputation and proven records for dependable emergency and rescue flight operations. There are eight Helicopter operating companies in Nepal.